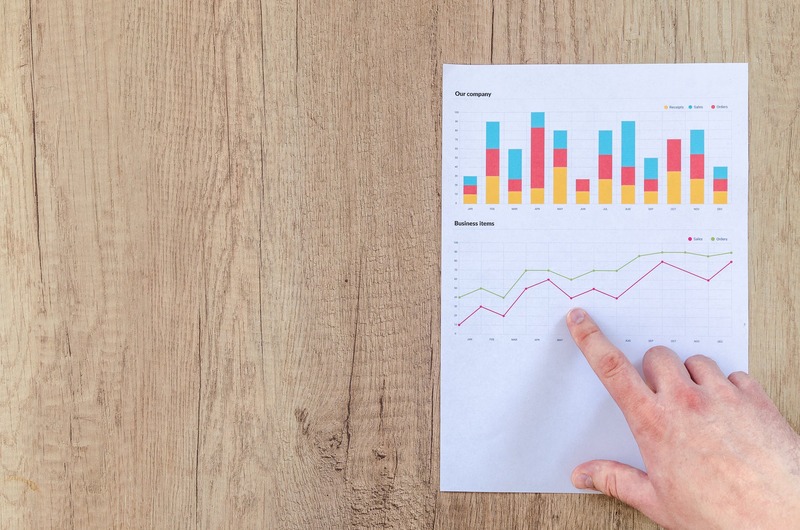 As marketers, measuring and tracking key performance indicators (KPIs) is in our DNA. It's easy to see why, because we're continually asked to prove our worth: "Show me the spend, show me the time, show me the value." 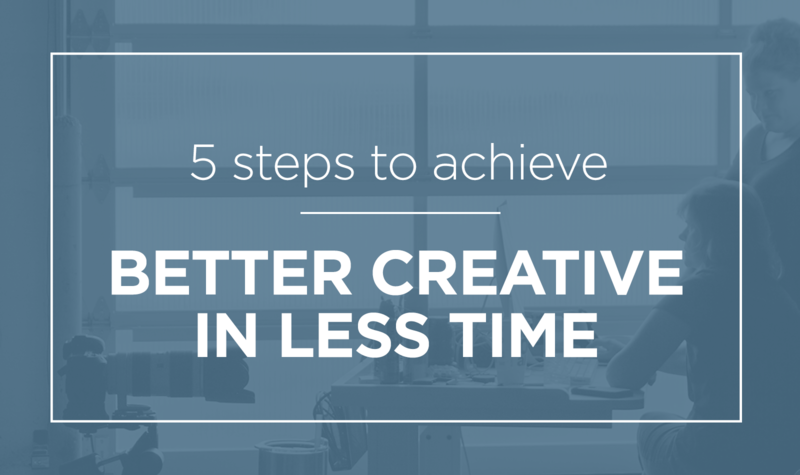 Want Better Creative in Less Time? Follow These Five Rules. "Do more with less." It's not just a polite request—it's expected from everyone, all the time. Consequently, we all have a slash-this and slash-that in our job titles. Which means that no matter your background, if you’re in marketing, you’ll be asked to assign, comment on, and approve creative work at some point. When presenting creative to our client partners, we often hear the following questions from them: What am I looking at? What should I react to? What kind of feedback are you looking for? 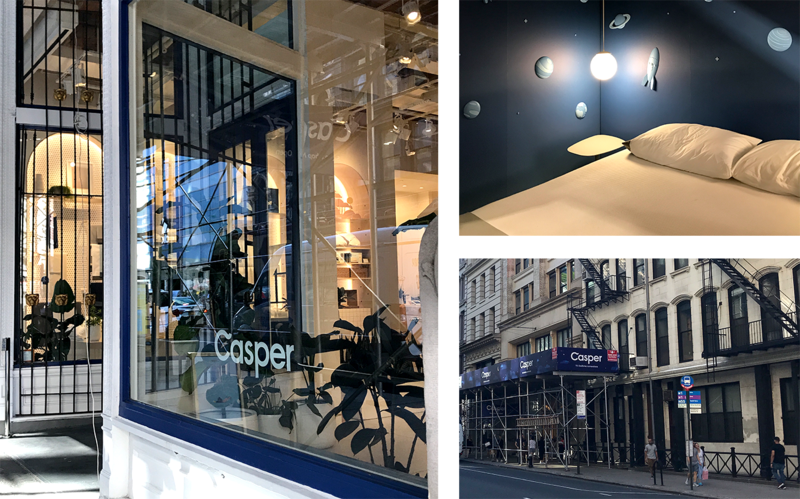 Once only synonymous with a certain friendly ghost, Casper is now a $300M sleep and wellness wunderkind that haunts big retailers and mattress manufacturers alike. Casper’s success was built on an online model, but now it's coming for you IRL—with the recent introduction of brick-and-mortar stores this year. Columbus, Ohio 2580 Westbelt Dr.
High Point, North Carolina 221 Swathmore Ave.